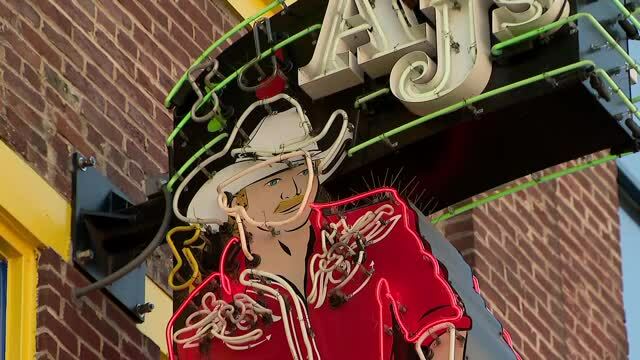 Country Music legend Alan Jackson is bringing multiple Nashville artists from Broadway to the big stage this year by inviting artists who perform at AJ's, his bar on Broadway, out on tour to open for him in giant arenas. 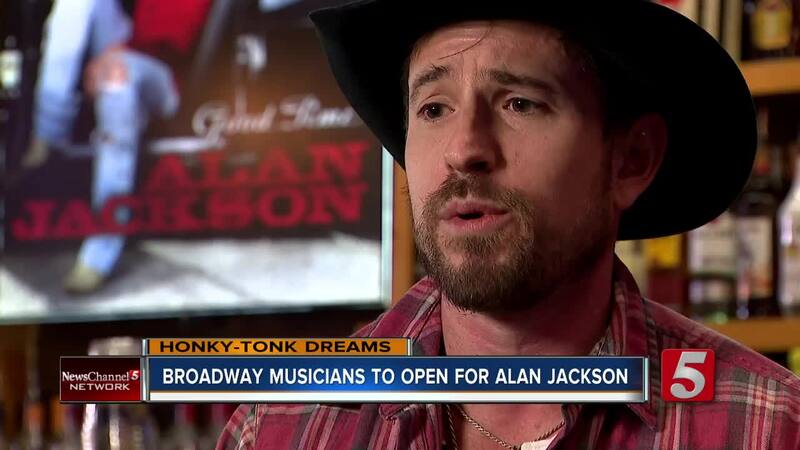 NASHVILLE, Tenn. (WTVF) — When artists move to Nashville and get a gig on Broadway, most of them dream of getting to play in giant arenas to thousands of people, and thanks to Alan Jackson, that dream is coming true for multiple Nashville musicians. Jackson is heading out on a new tour Starting January 25, and in addition to openers William Michael Morgan or Randy Houser, depending on the date, Jackson has invited artists that play his honky-tonk on Lower Broadway in Nashville to open his shows with a short set. Three artists have already been picked, including James Carothers, Amanda Daughtry, and Jay Bragg, and two more artists will be determined by a fan-voted "wild card" contest that runs through February 8th. You can vote for the final two spots at AJ's Good Time Bar's website . Each artist will be able to open four dates with Jackson, giving them an opportunity for exposure to new audiences, and giving them a chance to learn from Jackson himself on the road. Jackson is one of the most successful and respected singer-songwriters in music, releasing more than 60 singles with 35 #1 hits, having written more than 20 of those #1 hits.